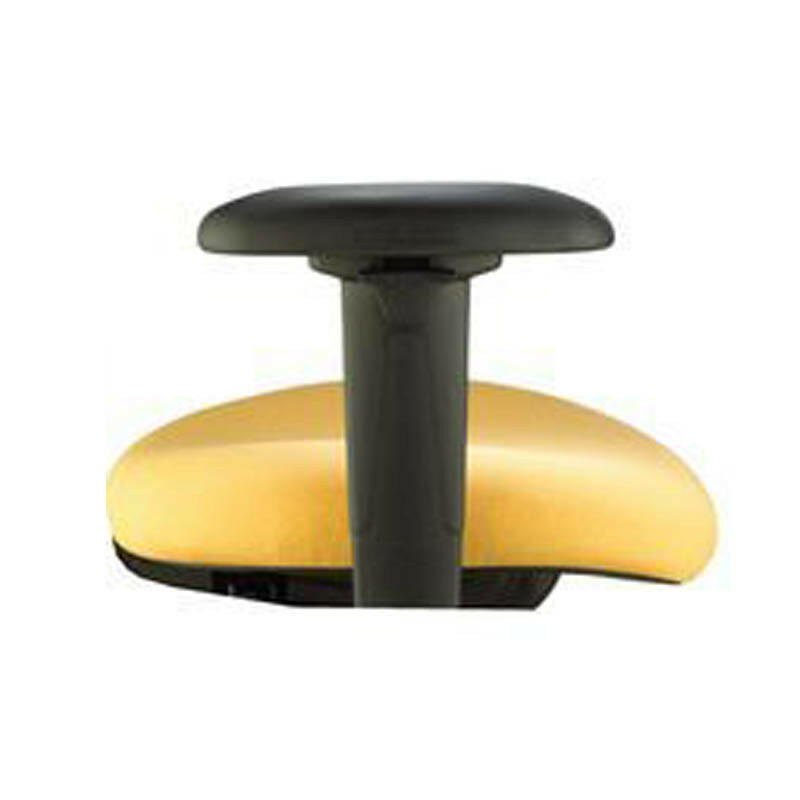 Short Pneumatic 15.75" - 18.75"
Tall Pneumatic 17.5" - 23"
The ergoCentric Mid-Back eForce Chair is the budget solution for law enforcement, security and control center professionals to be an ergonomic and functional chair. 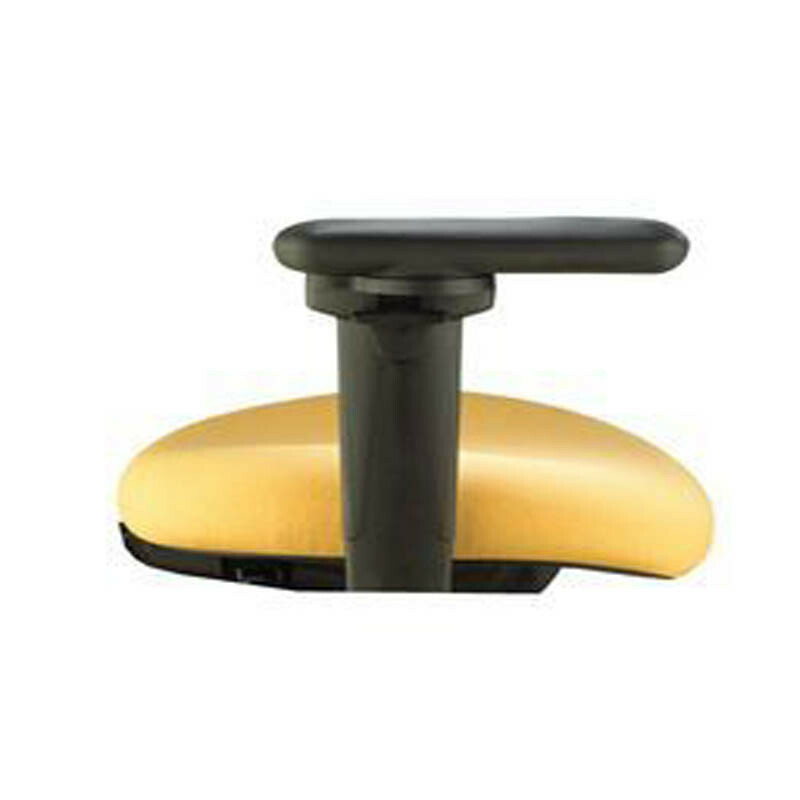 The notched out back design provides space for firearms and duty belts when seated. 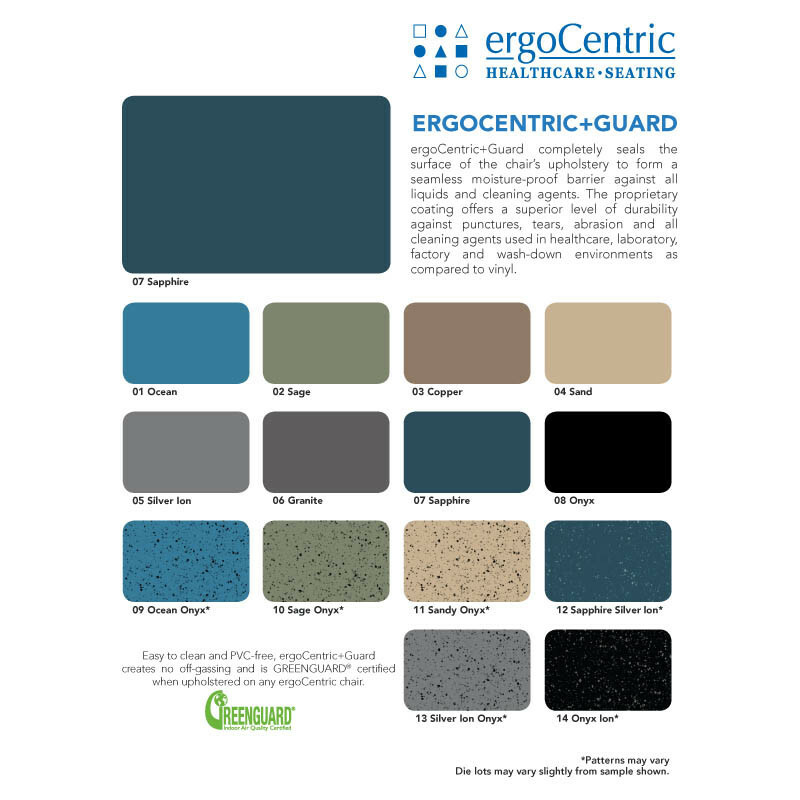 Proprietary ergoGuard+ covering on the lower back and rear of the seat protects the fabric from punctures or scratches and includes a 10 year warranty from damage. 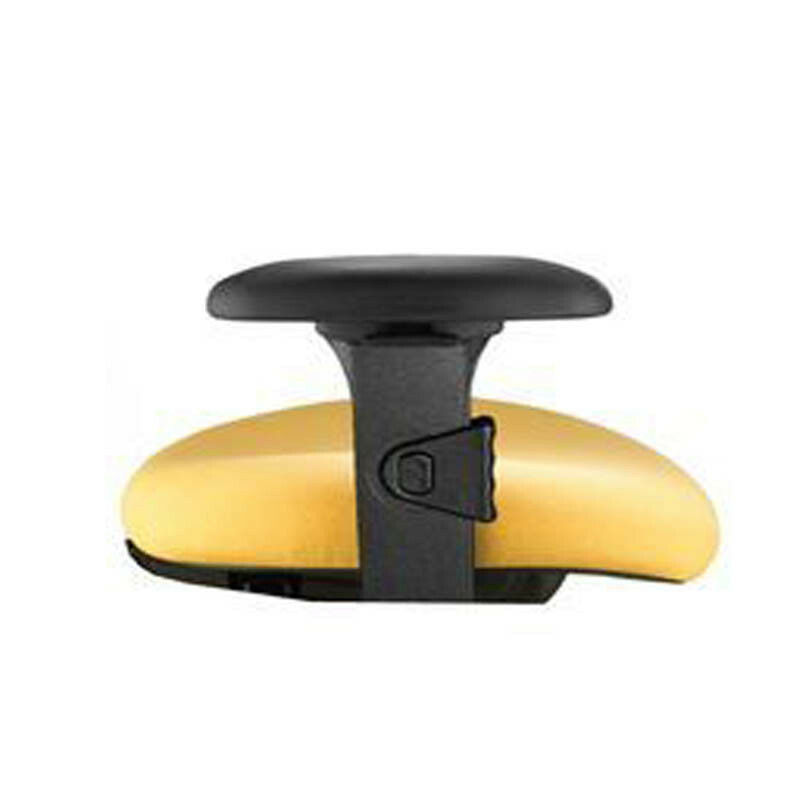 Optional Swing Away Arms allow for relocation of the arms if additional space is needed for mature individuals or more space is required for the duty belt. 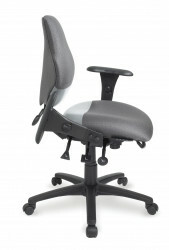 The variety of arm and comfort options allows for exact design of the chair to your needs. This model offers a 275 lb. warranty for 8 hour work days. 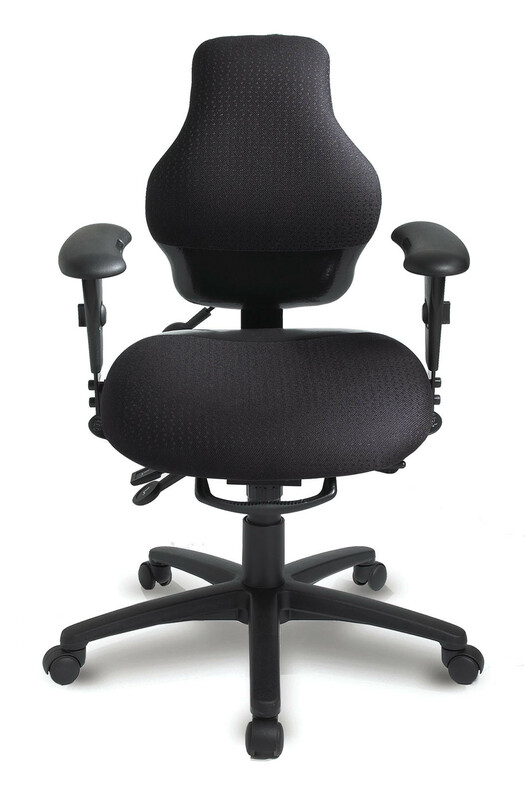 The eForce chair ships in 10 business days. 10 Year Warranty for weights up to 280 lbs.